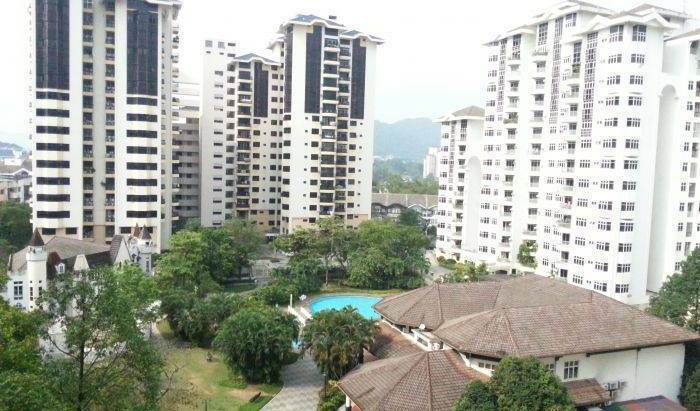 Located in a quiet and green area, yet very near to the City of Kuala Lumpur. Its only 10 mins drive to the Petronas Twin Tower, KL Tower and within the Golden Triangle. Our hospitality is all about good food and a comfortable room with aircondition and private bath. We are family who are specialized in all Malaysian and Middle Eastern cuisine and we provide a unique kind of hospitality to guests at our own private home. This hostel is under new management. It was reopened on 22 January 2013. It now has a gated garden in the front for guest to relax. The front and reception are newly renovated. Rooms are refurnished but still keeping the Zen look. 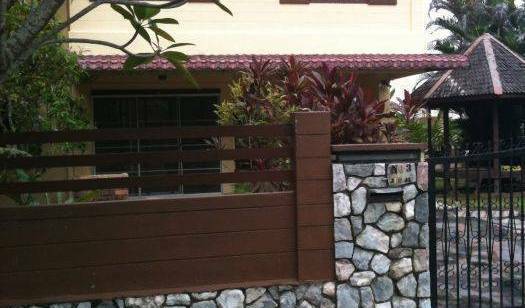 Desaku Homestay is located is a kampung/village environment. We offer affordable accommodation for budget conscious travelers. It is located near the Sultan Ismail Petra Airport. All rooms are en-suite. Unique Borneo Deco Budget Boutique Hotel right in the Heart of Kota Kinabalu City. A stay at "Hamin" or "Home" in local Kadazan language will give you a truely homely Borneo Cultural experience with comforts of a modern city hotel ! H2 Backpacker is newly open in Kota Kinabalu, located in the central commercial district of the city area within walking distance to shopping mall, restaurants, entertainment centres and bus station. 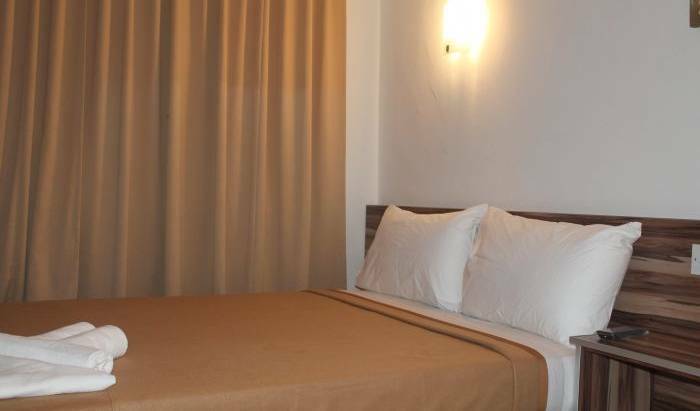 Seapark Condotel is ideal for guest who wants value for money with spacious rooms and a relaxation environment away just outside the city center. The only bed & breakfast hotel with swimming pool. 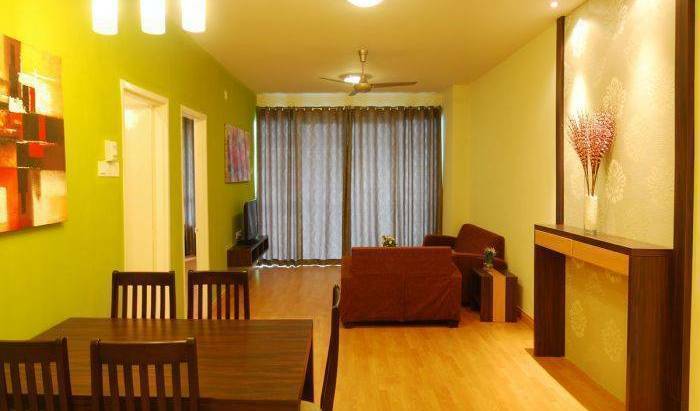 Condo @ 1 Borneo Tower B.
Homestay programmes in borneo culcural design which complemented by nature with modern facilities. Come as tourist, stay as guest, leave as friend. 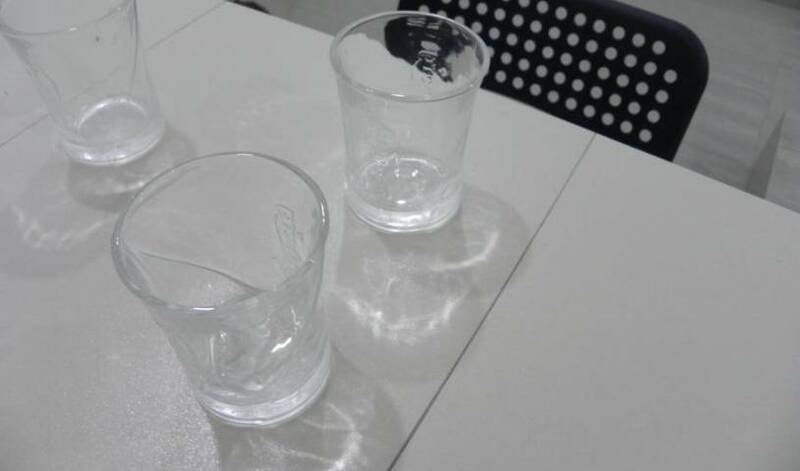 We provide 24 hours free tea-coffee, free wi-fi and a brief about Kuala Lumpur to our tourist. New Hostel(Re-Open 20/2/2009) in BUKIT BINTANG Heart of KUALA LUMPUE MAYASIA. Best in its Class - hotel standard at budget rates. Affordable price and a comfortable stay. Strategically located right in the heart of Kuala Lumpur within 5 minutes walking distance to the Putra World Trade Centre (PWTC). Situated in Cinatown the heart of Kuala Lumpur. 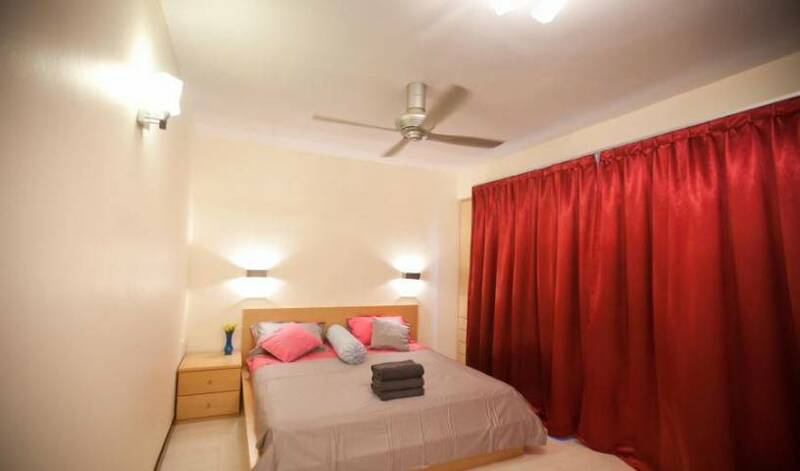 Clean, cozy and air conditioned rooms. 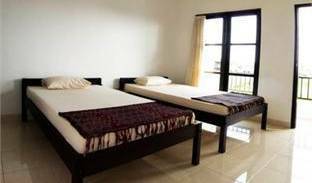 Our rooms are value for money compared to others of the same standard. Our rooms are inspired by the Japanese Capsule Hotel concept. We do not impose curfew time. W Hotel in Masjid Jamek is situated in the heart of Kuala Lumpur, Malaysia. Its the best for its location, service & rate. Hotel Putra KL is the 3-Star property located in the city centre where the business and shopping happenings are just within a few minutes away. Bistari Rooms - one of the biggest and highest Kuala Lumpur's elite Serviced Apartment Suites, a home that places you minutes away from all the convenience. Catering to a niche between hotels and private residence, provide more than just Room. strategic location to shopping malls, LRT stations, KLIA, town. Newly opened clean and comfortable town concept lodging accommodation situated in the heart of Gaya Street, Kota Kinabalus Central Business District. Located in the Center of Kota Kinabalu. Now with 1MB wireless internet. Mr D's or Mr Drowsy is a place where you can relax, recharge and refresh yourself. With a Sarawakian's hospitability, you'll experience a sense of airy, cozy ambience at the comforts of home. So, just come and chill out! Come to Lodge 121 to experience the 'home-away-from-home' ambience. With our vast hospitality background, our primary objective is to provide visitors a Clean, Cozy, Comfortable and Safe place to stay when they visit the Land of the Hornbills. Discover a unique stay at Basaga Holiday Residences. Basaga is set amongst a few acres of luscious tropical gardens which offer you a peaceful and comfortable environment. Rembulan Langkawi is located on the outskirts of Cenang Beach, approximately 450m away from the pristine Cenang beach front. It is an idyllic island retreat with exposed brickwork and stunning artwork on the common area. An ideal base to explore Langkawi. Next to Pantai Cenang Langkawi and surrounded by natural landscape Langkawi Boutique Resort brings together a comfortable, relaxing and easy going holiday destination for the guests. La Pari-Pari is a small, independent hotel with only 12 rooms situated in the Pantai Tengah district of Langkawi island. Welcome to My Hotel Langkawi My Hotel philosophy is to tailor unique experience around individual guest and providing them with personalize attention. Stay in our strategically located hostel for all the action. Come home to a clean and comfortable rest. TEMASEK HOTEL is a 3-star, 472 rooms hotel in Melaka's Portuguese Settlement, located within UNESCO World Heritage Zone. Welcome to Riverside Paradise Hotel where the Past Meets the Present. 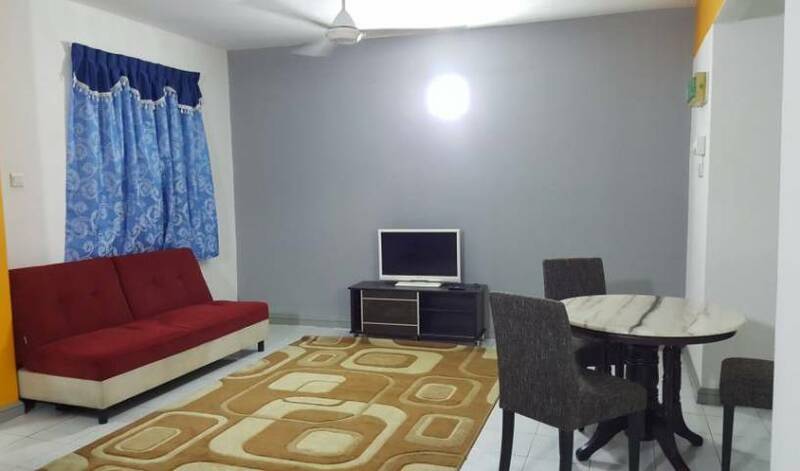 Anywhere at home for Muslim travelers, located near Parit Raja town center, this homestay gives you an unforgetable experience with your family. Beach View Homestay is located in a private apartment condo in the exclusive beach town of Batu Ferringhi (Foreigners Rock). Facilities include; A/C, overhead fans, TV with DVD (Surround Sound), Swimming Pool, Wifi, fully equipped Kitchen and much more! Hotel Mingood is strategically located on the fringe of the city centre, which is merely a 2 minute walk. We are proud to present you with the newly built Borneo Sandakan Backpackers, strategically located in Sandakan Harbour Square, a well-developed domestic area at the town of Sandakan.